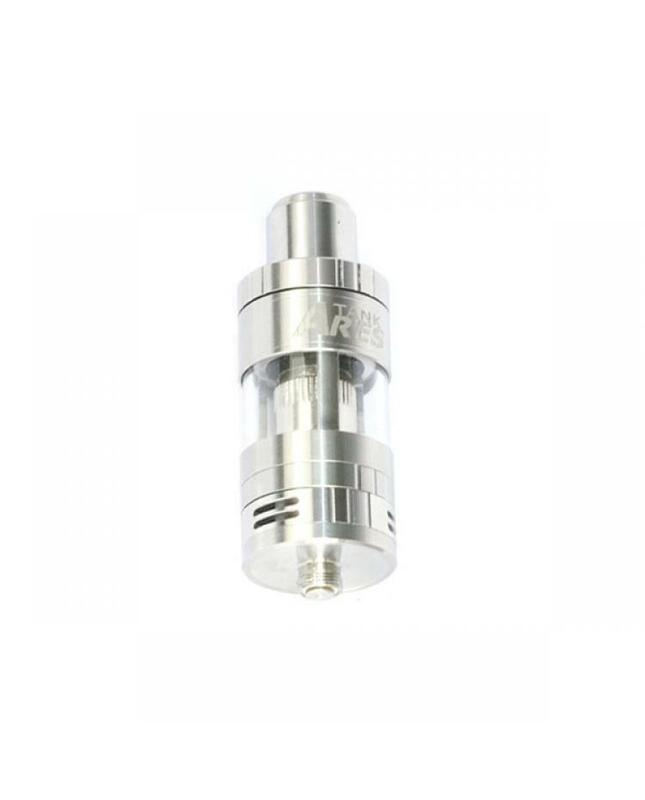 The Sigelei ares is newest sub ohm tank, made of stainless steel and pyrex glass, with a 24mm diameter, can hold 4.8ml e juice, the ares tank with top refill design, triple double air slot allow users to adjust airflow, juice control. 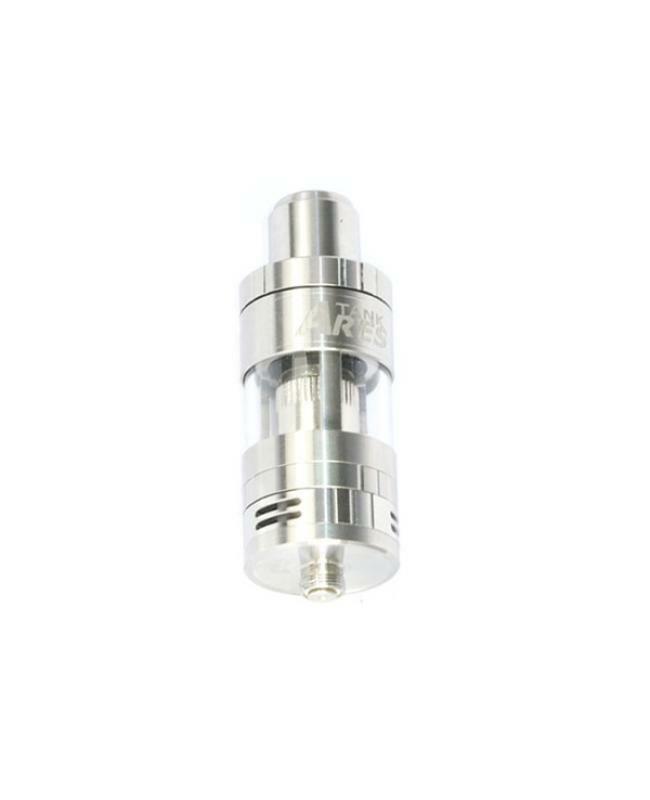 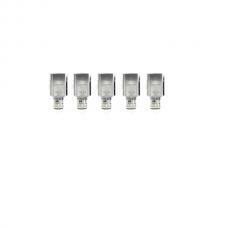 the sigelei ares tank with come with a wide bore drip tip, 0.2ohm NI200 coil and 0.5ohm kanthal coil avaliable. 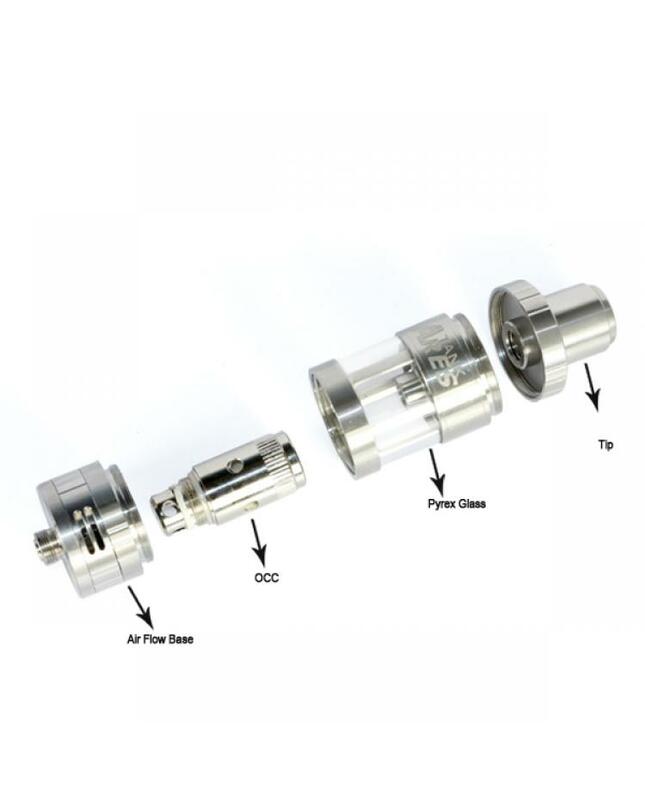 recommend work with sigelei fuchai 200w, wismec rx200 etc.